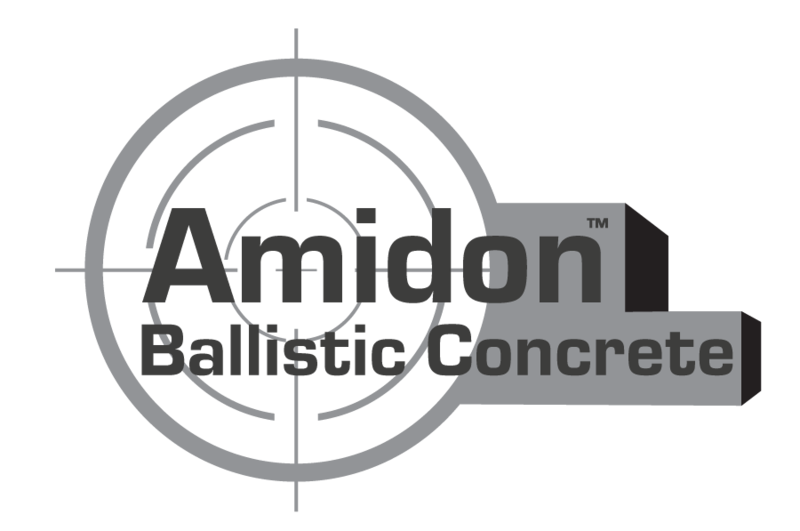 At the heart of every live fire structure we create is Amidon Ballistic Concrete™ (ABC) — the world’s most advanced ballistic concrete. Extensively tested by the U.S. Military, ABC has considerable benefits over traditional live fire structures such as steel and rubber or gravel-encased systems. 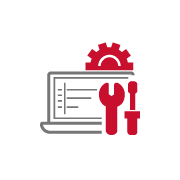 ABC safely absorbs the greatest capacity for rounds and is easily repaired, thereby reducing maintenance costs and downtime. 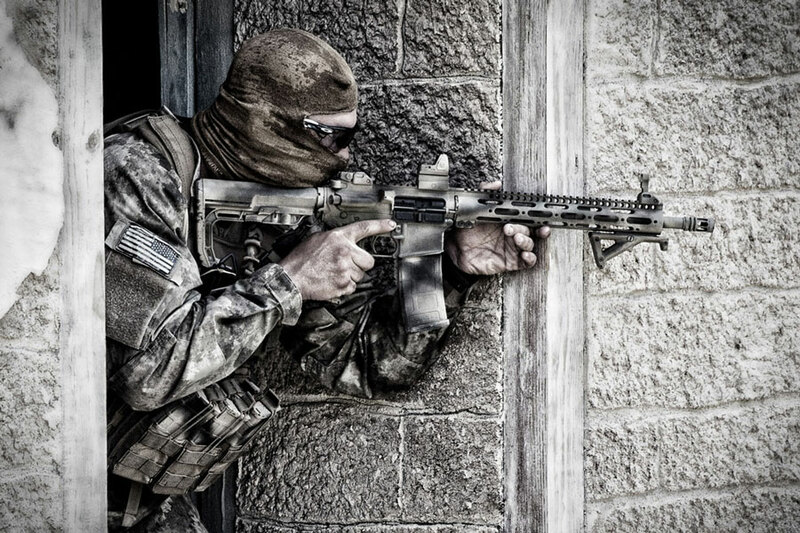 It’s no wonder why the US government has entrusted Amidon™ to build its largest live fire facilities in the world. It’s no wonder why the US government has used Amidon Ballistic Concrete for the largest live fire facilities in the world. It’s just that simple. 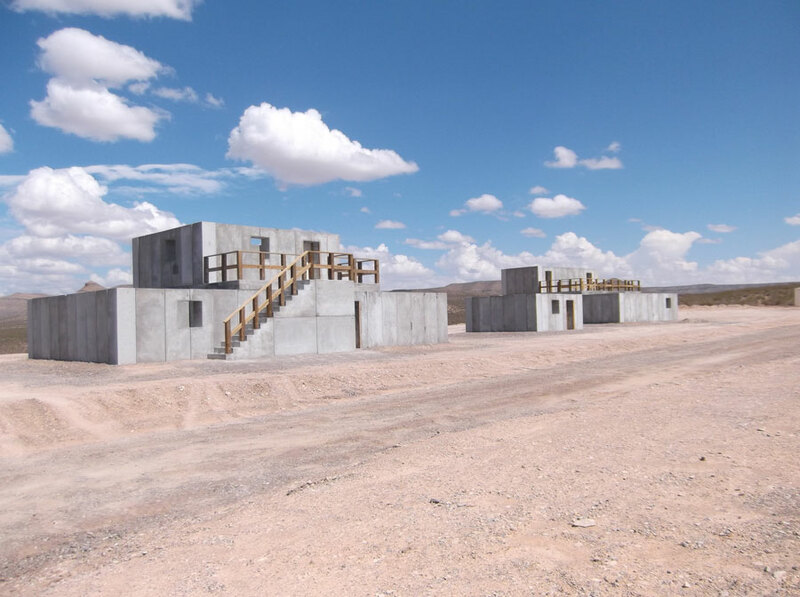 This project included the design, fabrication, installation, and testing of 22 live fire buildings comprised of over 4,200 ballistic wall panels and 18,000 target blocks. The entire project was competed in 270 days which is considerable considering the added complexity of a remote environment, harsh terrain, and challenging weather conditions. 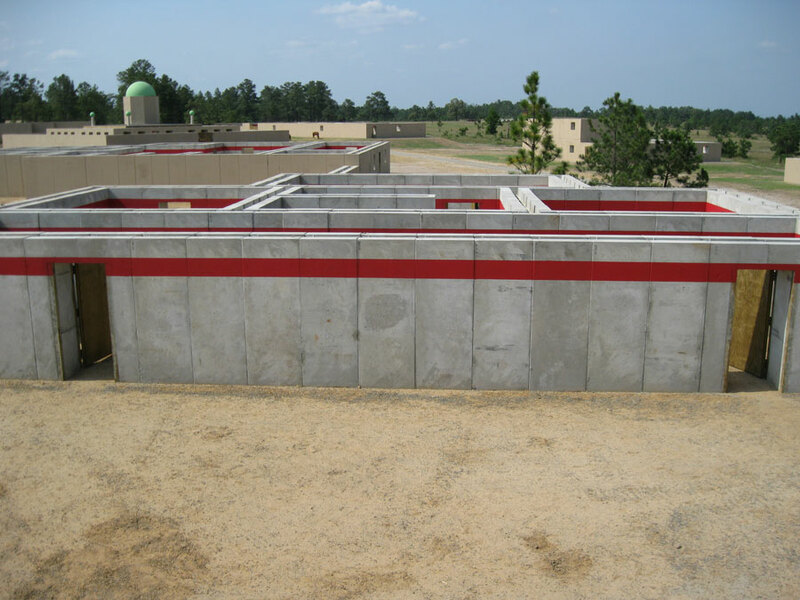 Amidon has the distinction of building the largest ballistic live fire facilities for the U.S. Military including the U.S. Army MOUT site at Fort Polk, LA. The entire project amounted to 34 buildings, 4,800 ballistic walls and 18,000 target blocks and was designed, fabricated, installed, tested and put into service within 270 days. 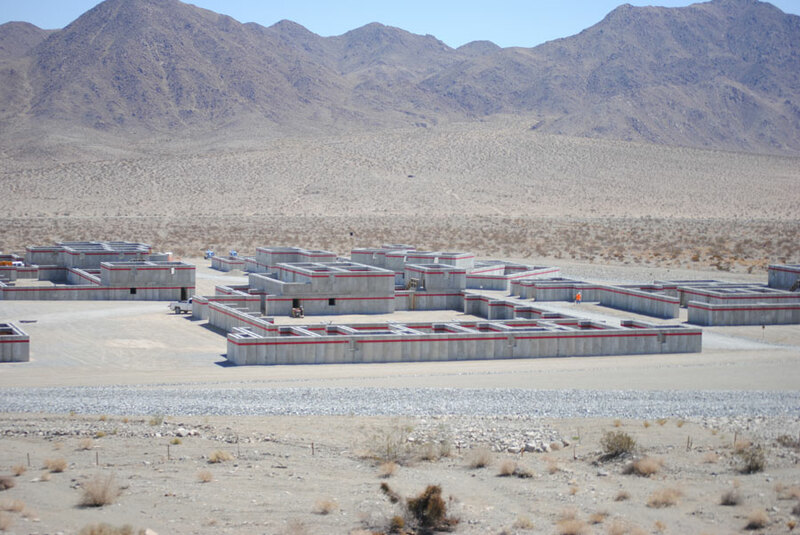 Amidon developed an entire multi-functional urban complex capable of supporting conventional, SOF, individual, collective, IED training and joint LFX. 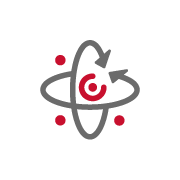 Particularly noteworthy is the ability of the complex to accommodate full-spectrum operations from low intensity conflict to vehicle borne improvised explosive devices to suicide bombers and explosive formed penetrators among others. Importantly, this complex is able to support simultaneous commitment of all forces on a single complex urban objective. 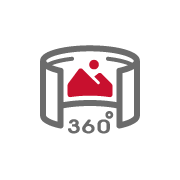 Modern live fire facilities must reflect actual scenarios in order to maximize training opportunities. We work carefully to understand each client’s needs and create a live fire facility reflecting those needs. This can include multiple types of buildings, numerous objectives, location-specific facades and highly realistic atmospherics such as motion activated targets and simulators for scent, sound and smoke. 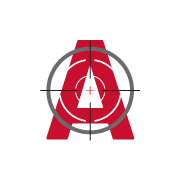 ABC sets the industry standard for ballistic concrete because of it’s durability, speed of installation and repair, lower maintenance and life–cycle costs and best ballistic performance. In addition, our patented process provides flexibility in configurations allowing for ultimate flexibility to reflect multiple training scenarios. Amidon’s Simulated Tactical Arms Readiness Training (START) Program utilizes advanced software to (1) replicate the actual training facility with highly realistic 3D virtual simulation (2) provide interactive immersive-world, live fire training capabilities where trainees can move around as an avatar within the facility, shoot and be shot at — all virtually (3) control the entire facility including all video and audio recordings as well as effects, including sound, scent, smoke and targetry. 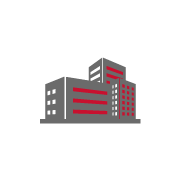 Amidon Ballistic Concrete® is unique among its competitors in its ability to create multiple types of ballistic-safe buildings in multiple stories. This has created a realism that is unmatched in ballistic concrete facilities. Additionally, ABC is modular, thereby permitting a wider range of configurations for multiple training scenarios. Amidon is able to combine a number of technologies to create a hyper-realistic environment including advanced 3D targetry designed to react to live fire training (motion-activated, hit detection capable), auditory and olfactory simulators and extensive realistic interior finishes and exterior facades which can replicate almost any locale.